We are very excited to open our classrooms to the wonderful grandparents of Lake Heights tomorrow! Some classes have even been working hard on writing and artwork to welcome their grandparents. Celebrations kick off with a morning tea at 11:30am. 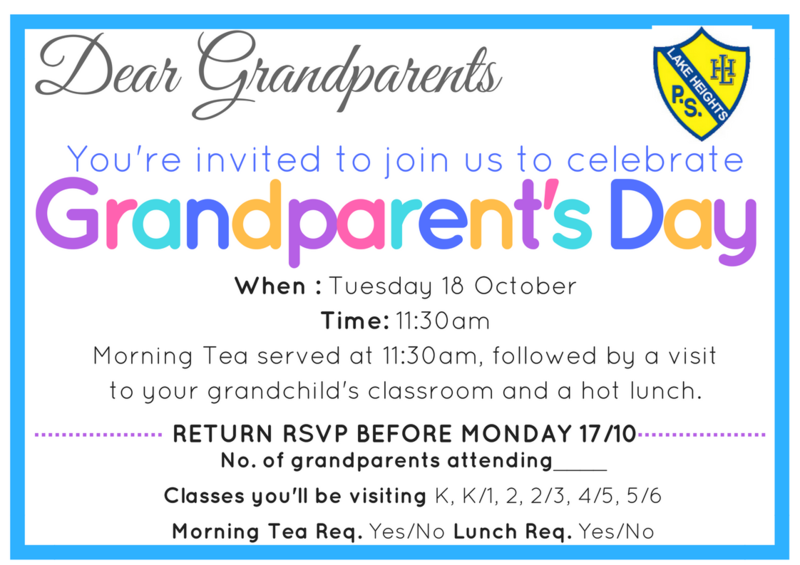 Parents are very welcome to accompany grandparents to the event. 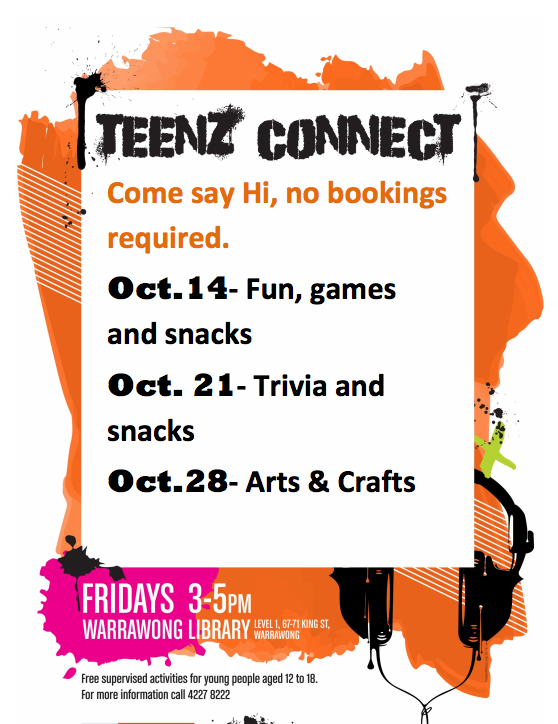 Invitations were sent home earlier this week but additional copies are available to print here. RSVPs are essential! Please return RSVPs this afternoon if you haven't already. We're looking seeing lots of grandparents. 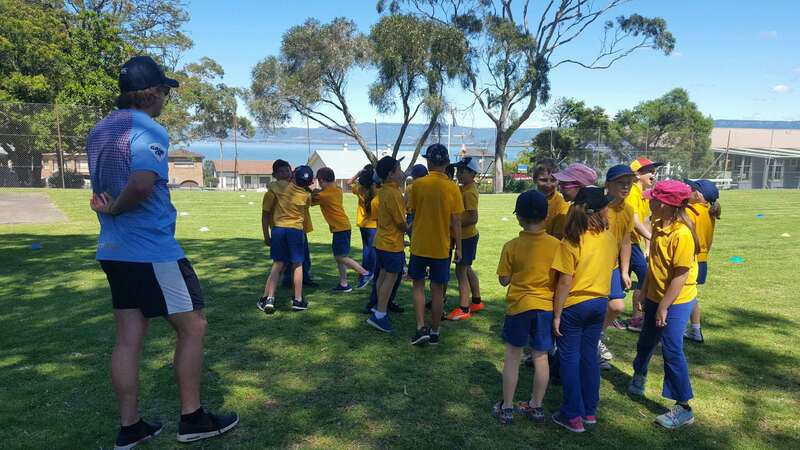 The date for the Year 6 Farewell has been locked in with the Illawarra Yacht Club for THURSDAY 8 December at 6PM (not the day before as previously advised), due to another scheduled event at the club. We apologise for any inconvenience this change may have caused. Don't forget about our Walk-a-thon and Character Dress Up Day on Friday Nov 11. Sponsorship forms were sent home last week but additional forms are available from The Hub. 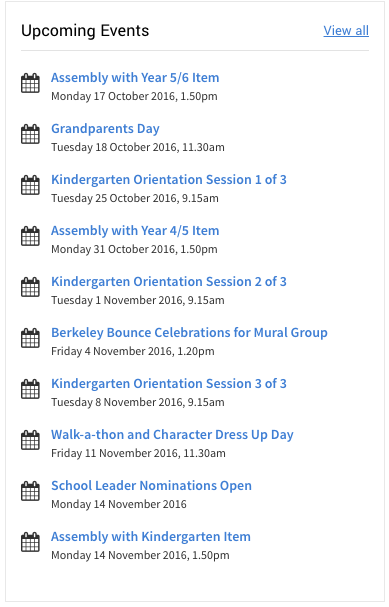 It should be a colourful day with students asked to come dressed as their favourite character or super hero. Missed Year 5/6's assembly item? No problem! Watch the video or stream live on Facebook from approximately 2pm this afternoon. Don't forget bank books on Wednesday for weekly banking. This year, Lake Heights is excited to be joining many schools from across the country in the Day for Daniel, National Day of Action. 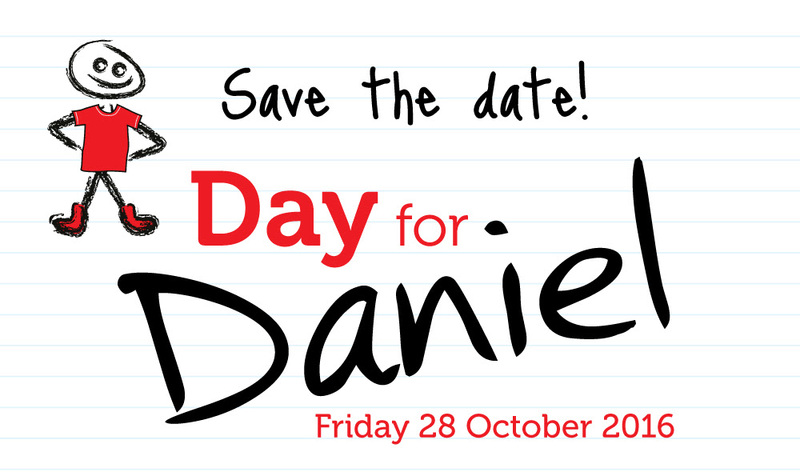 On Friday 28 October, students are asked to wear red to raise awareness for child safety and honour the memory of Daniel Morcombe. In class, students will be learning about personal safety through lessons which aim to empower them to recognise, react and report unsafe situations. 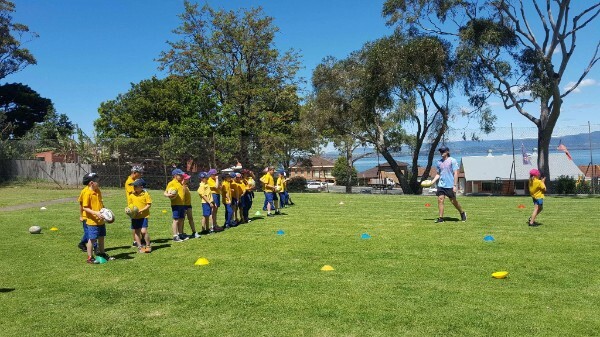 This term, students in Year 2/3, 4/5 and 5/6 will have exciting opportunity to participate in the Deadly 7s program, a new national program run by The Australian Rugby Union. Over the next five weeks, students will participate in a combination of classroom-based theory lessons and practical skill lessons, culminating in a carnival at the end of the program. 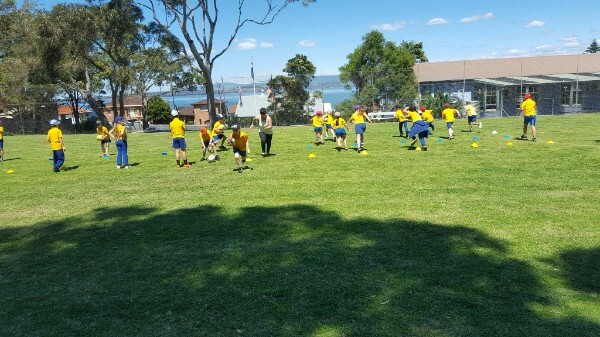 Students loved their first week of lessons and were excited to get involved with the games and drills organised the expert coaches on Wednesday afternoon. Through the the program, students learn about the importance of attending school and attaining a good quality education, living a healthy lifestyle, connecting to culture and strategies for developing positive relationships in your life. 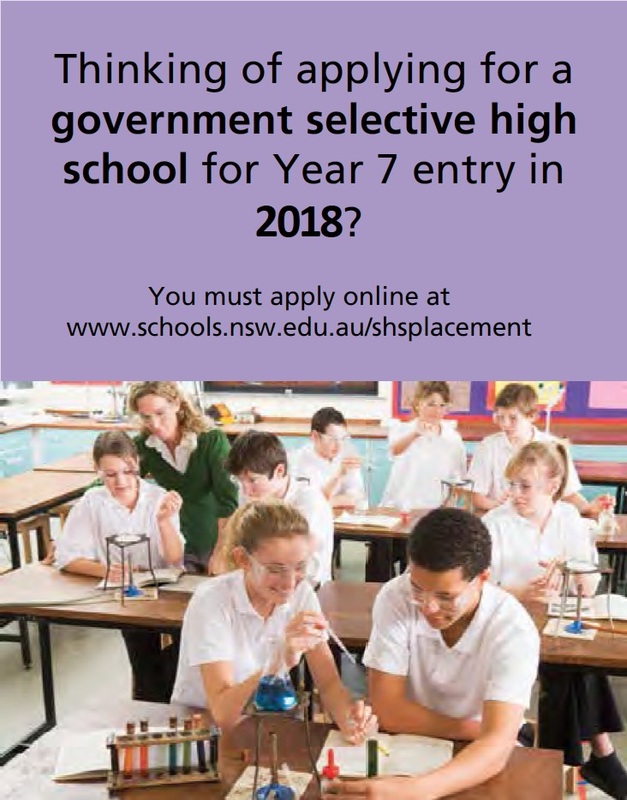 Selective high schools cater for highly achieving academically gifted students who may otherwise be without classmates at their own academic and social level. 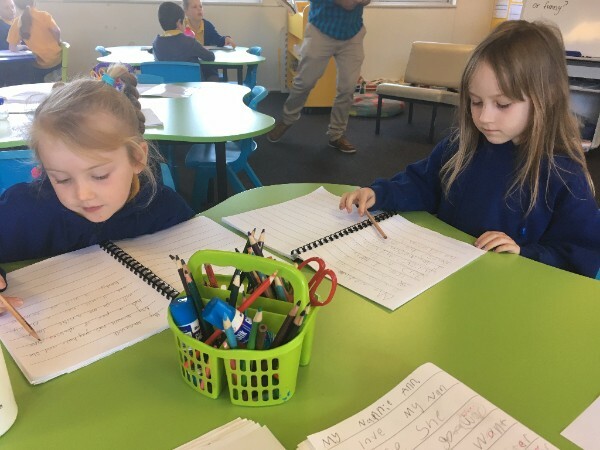 These schools help gifted and talented students to learn by grouping them with other gifted and talented students, teaching them in specialised ways and providing educational materials at the appropriate level. Detailed instructions on how to apply online are available here. The application website opened on 11 October 2016 and closes on 14 November 2016. No late applications will be accepted. Please telephone Mr Heddles on 4274 1740 if you have any questions about your options or the process.